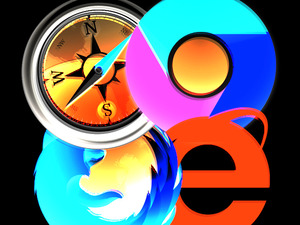 Companies that still use Internet Explorer 10 have until next January before Microsoft cuts support for the browser. That end of support comes more than three years sooner than had been expected. Microsoft set the end date for IE10 support on Server 2012 and Windows 8 Embedded as Jan. 31, 2020, or one year from today. Before then, customers must replace it with IE11, which can be downloaded from the Microsoft Update Catalog. 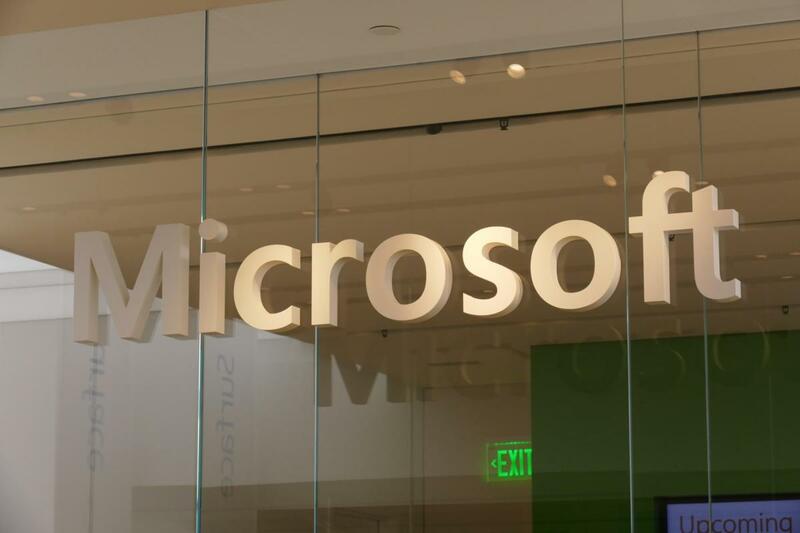 Later this year, Gopinath said, an IE10-to-IE11 upgrade will be offered via Windows Update and the Windows Server Update Services (WSUS). Earlier this month, Computerworld predicted that Microsoft would call an end to all IE support at some point and stop delivering security updates forever, which is what it has vowed. The IE10 announcement amounted to a consolidation of support and provided yet another example of the company reneging on previous commitments. But Computerworld's contention that the perfect time for Microsoft to end IE support would be January 2020 should now be suspect if an operating system with three years of life left -- Server 2012 -- is supposed to run IE11 until 2023 after just ditching IE10. If Microsoft had really been thinking of forsaking IE in a year, it would have dispensed with this latest cut in support and just ended things in January 2020 by replacing IE on Server 2012 with the upcoming "full-Chromium" Edge. This story, "Microsoft to end IE10 support years early, tells enterprises to upgrade to IE11" was originally published by Computerworld.